Since graduating from University in 2004, Ashley has worked in various roles in financial services covering sales, client support, and compliance functions. The majority of which was during an 8 year spell with Just Retirement in Reigate, specialising in both annuities and equity release. 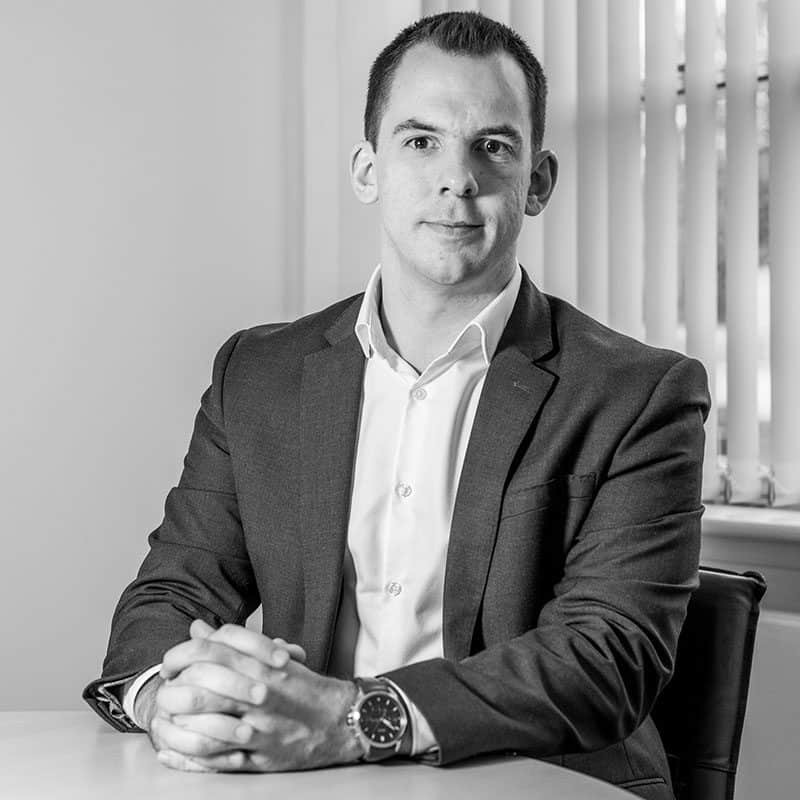 Ashley joined Wingate Financial Planning in May 2017 and is looking to build on his experience and career development to date. Ashley lives in Redhill, is a keen sports enthusiast, notably football and rugby and has recently started learning to play golf. He also enjoys decorating his flat, and spending time with friends and family, which includes 5 brothers, a sister and a niece.